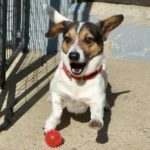 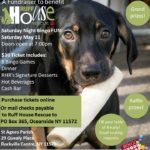 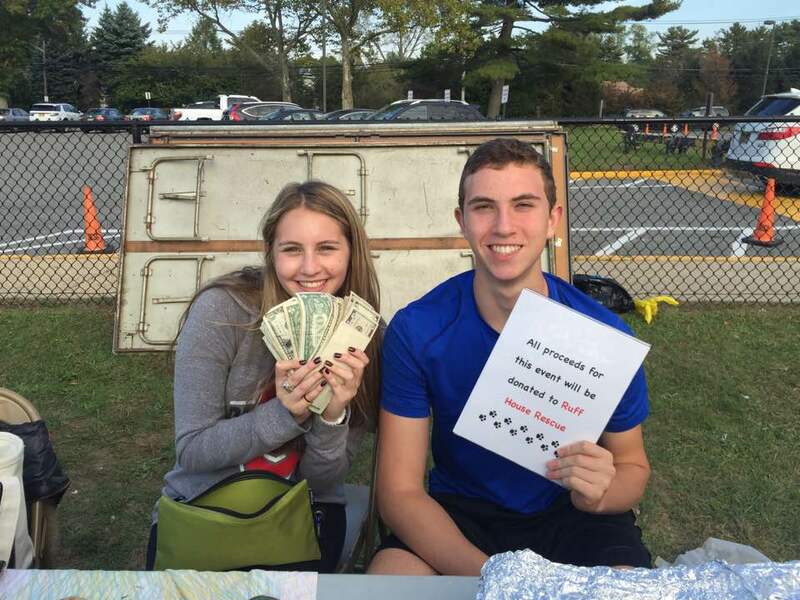 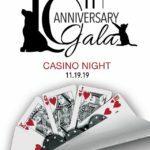 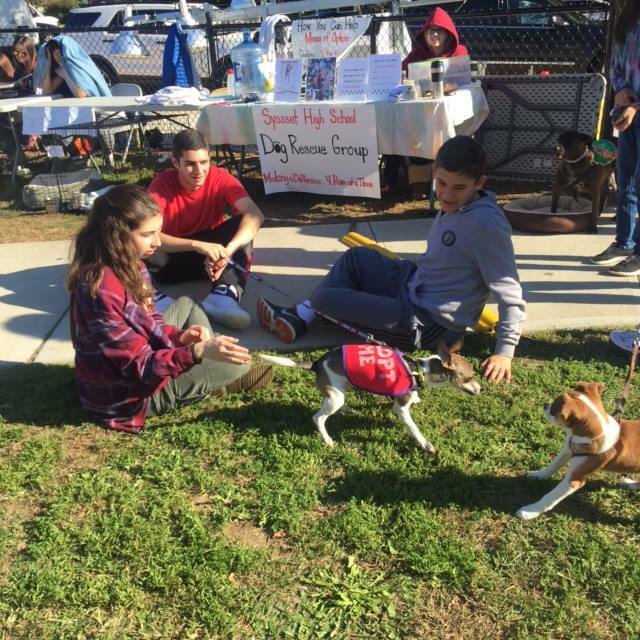 Syosset High School Dog Rescue Club Raises $800 for Ruff House! 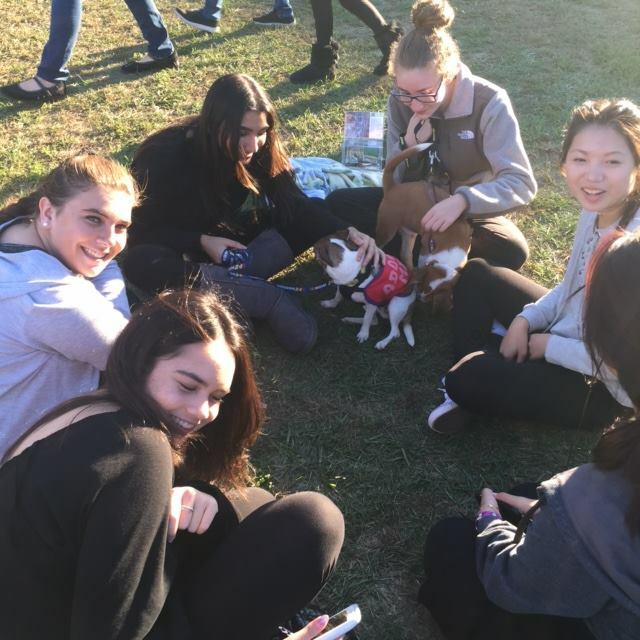 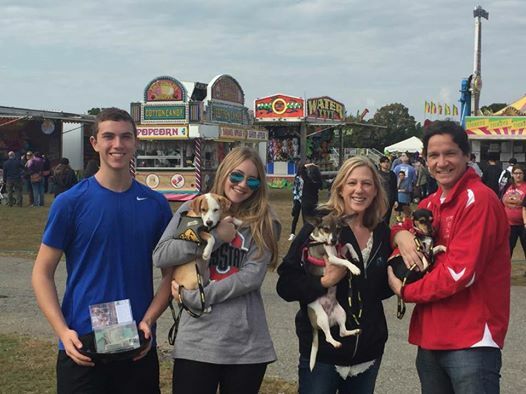 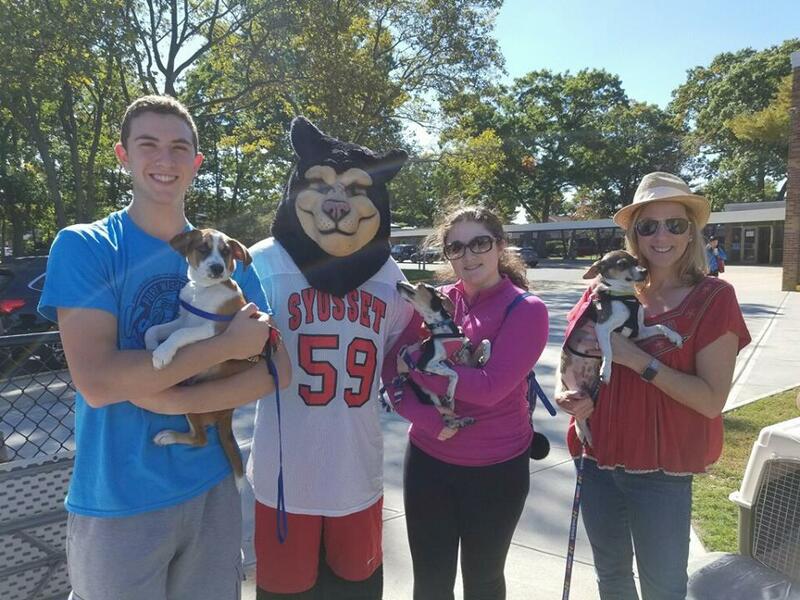 Syosset High School’s Dog Rescue Club had a VERY SUCCESSFUL weekend at the Syosset High School Carnival on October 15th and 16th! 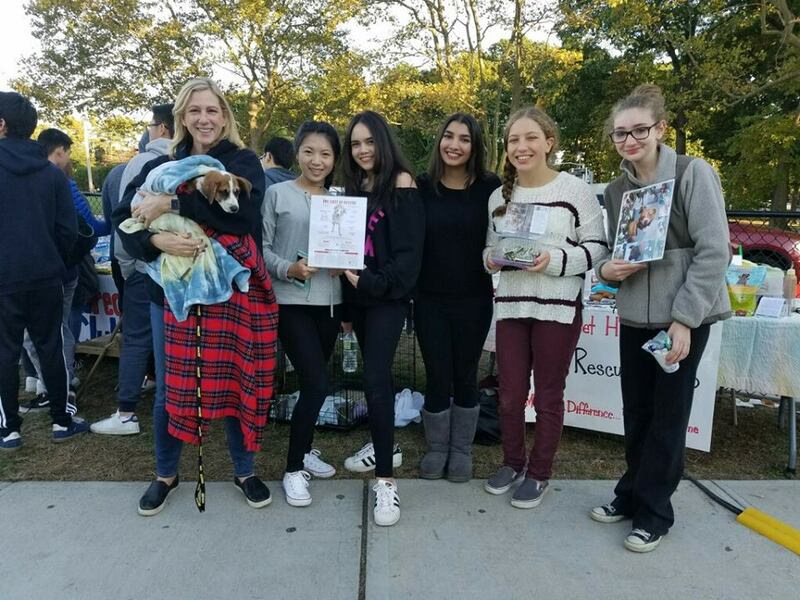 With a few adoptable pets and some dedicated club members, these amazing students raised $800 to save more homeless pets!